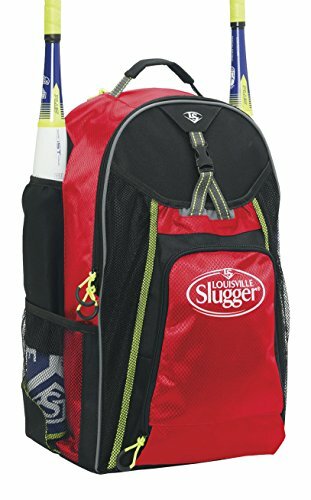 Hit the road with the Louisville Slugger select stick pack, the perfect bag for players from Youth Baseball to adult Slowpitch softball. Available in a variety of colors and with a removable customization area, the select stick pack comes with a main compartment for gear, and two molded neoprene bat sleeves. 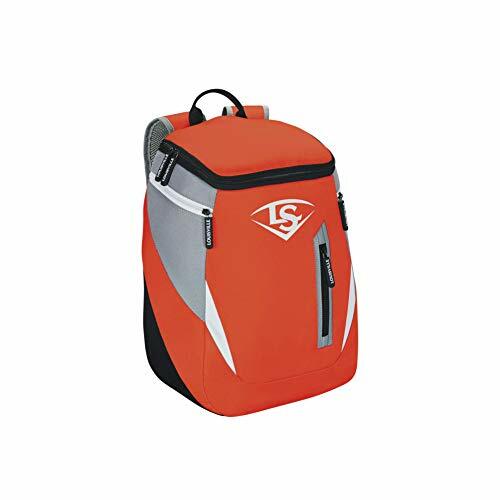 It has a locker style main opening, as well as a waterproof shoe compartment for convenient storage. 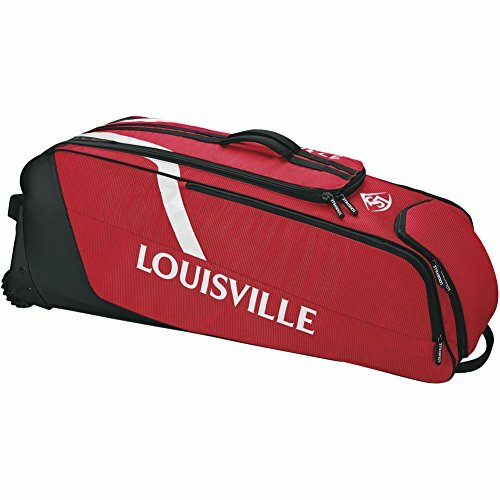 Conquer road trips and game days with the Louisville Slugger Prime stick pack, the perfect bag to take your game on the road. Available in a variety of colors and with a removable customization area, the Prime stick pack comes with a large main compartment for gear, plus bat sleeves to fit up to four sticks. 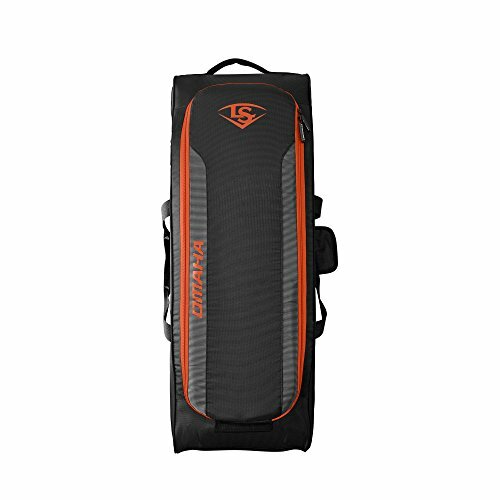 An interior shelf with pockets and fleece-lined pocket for valuables provides maximum organization, with foam shoulder straps for taking your game on the road. 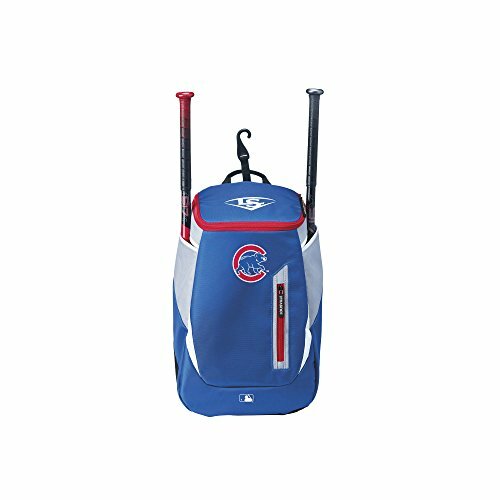 Now you can put your favorite MLB team on your back with the Louisville Slugger genuine MLB bags, available with Chicago Cubs colors and logos. All bags come with a main compartment that can fit a helmet, glove and kids shoes and two side pockets for bats. Now you can take your favorite big-league Club with you wherever you go. 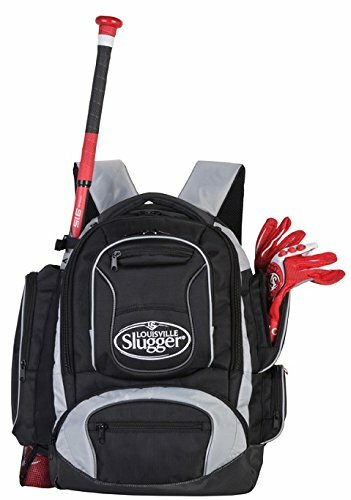 The Louisville Slugger Genuine Stick Pack is the perfect bag for young ballplayers who take their game seriously and want a practical, fashionable bag to go with it. Available in a variety of colors, the Genuine Stick Pack comes with two bat sleeves, a main compartment for gear and foam padded shoulder straps for taking your game on the road. 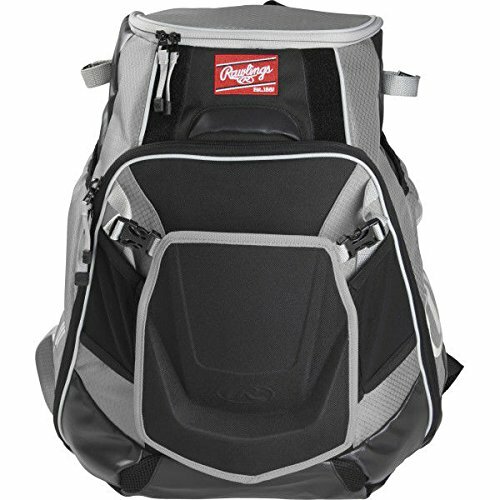 Carry all your equipment to and from practice and games with the Rawlings Velo backpack. Internal compartments store and protect your gear and valuables, and external side sleeves hold a bat on each side. 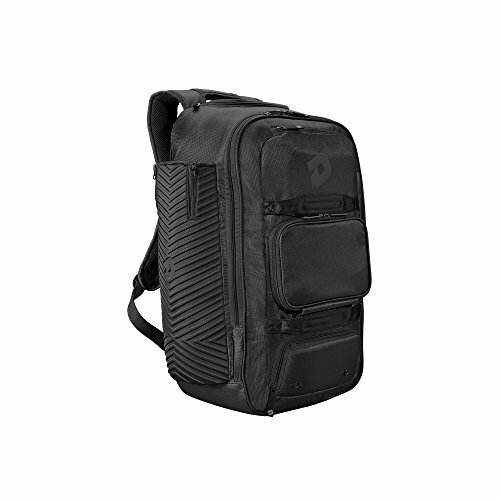 The bag has an external clip for hanging, and a main compartment that converts to a game-time shelf, so you can easily access your gear. The Clubhouse Collection designed by FUL is the ultimate on field/off field bag. This collections features 1680D Ballistic nylon construction to withstand the tough demands of traveling and being on field. The Series 3 equipment bags are designed with spacious storage and durable construction to handle long days at the Park. 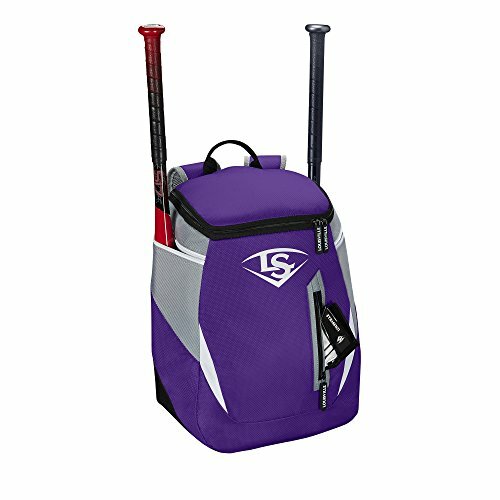 The Louisville Slugger Omaha Stick Baseball Backpack features a main compartment that fits a helmet, glove and gear. Mesh bats sleeves that hold up to 2 bats. The Omaha also features a separate lined shoe compartment , as well as a valuables pocket, and J-Style fence hook. 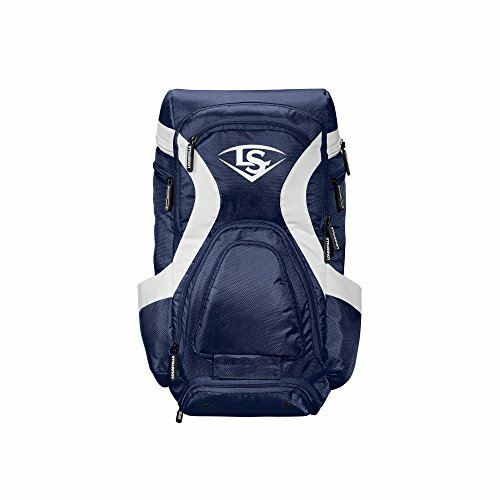 Take your game with you with the Louisville Slugger select rig Wheeled bag, the right choice for players who need a serious bag to match their serious game. 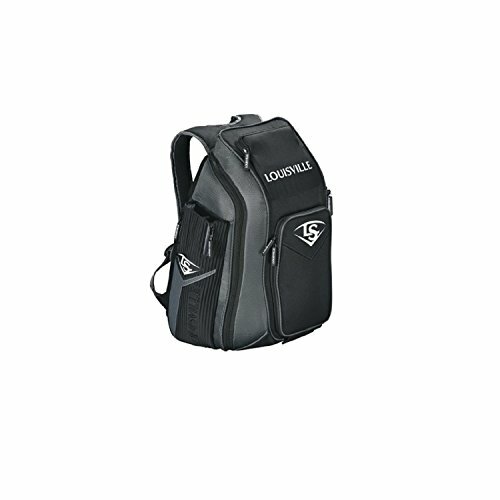 Available in a variety of colors and with a removable customization area, this is the bag for players who carry a lot of gear with them to and from practices and games. 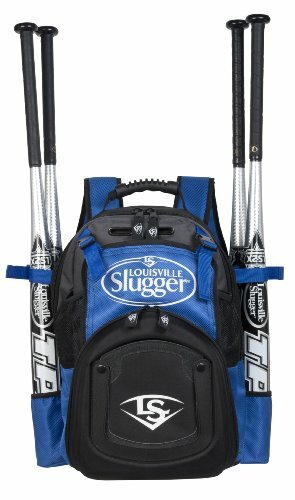 It has a main compartment for a helmet, glove, cleats and Catcher's gear and a bat compartment to fit up to four sticks. With durable fence hooks, a high-rise wheel chassis and rigid bottom and rails, your game can easily go wherever you do. Available in a variety of colors and with a removable customization panel, the Louisville Slugger Omaha Wheeled Rig is a must-have for serious ballplayers. A zippered bat compartment comfortably fits four bats and the main compartment houses a helmet, gear and your glove. An interior L Bracket helps your bag last longer with inline wheels and integrated fence hooks for easy transport and storage. 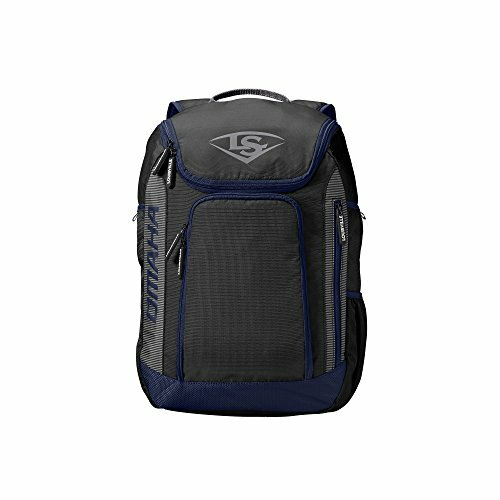 The Louisville Slugger M9 Stick Baseball Backpack features a main compartment that fits a helmet, glove and gear. Two bats sleeves that hold up to 4 bats. A fleece lined cell phone pocket and valuables pocket. The M9 also features a shoe compartment that is vented and lined, as well as 2 integrated fence hooks and side pockets for water bottles. 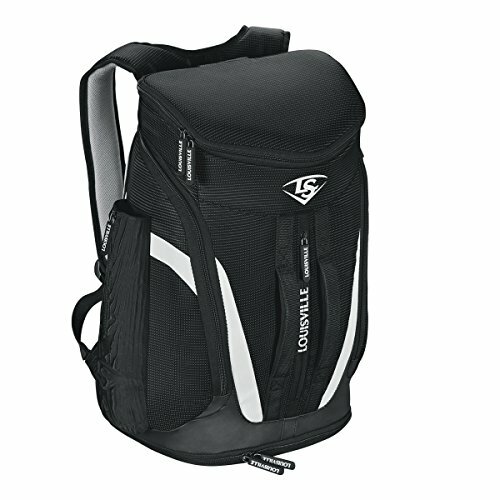 Easton e50bp of the sport utility 2.0 backpacks, is designed for the beginner player. 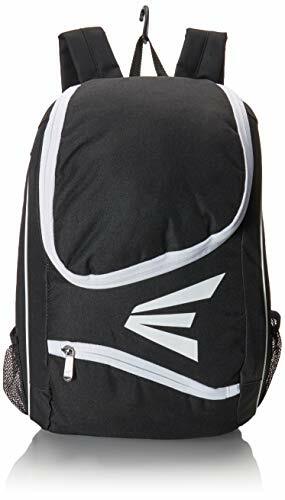 The new design features a main compartment, a fence hook for Dugout functionality, padded shoulder straps for comfort, two external slip pockets for bats or water bottles, and a top and bottom pockets for personal items. The Series 7 Crossover Stick Pack has everything you need to be successful on the field and off the field. We've combined top of the line durable materials such as combo Rip-Stop, 600D and high-end hardware with ultra-plush back and shoulder straps, a large internal storage compartment, an optional drop down pocket, 2 water bottle holders, and a durable J-style fence hook. Designed for the female athlete, the xeno stick pack is engineered specifically to better the female shape. Part of the complete xeno collection, the xeno stick pack is the perfect gear back to hold all of your equipment and still fit comfortably. Rise above the rest. 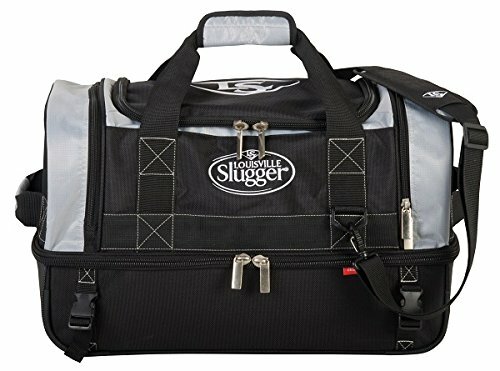 Designed with the diamond sport environment in mind, the Louisville Slugger Series 7 equipment bags are designed to help you navigate a day at the park, with durable construction and sleek design. Elevate your bag and your game. 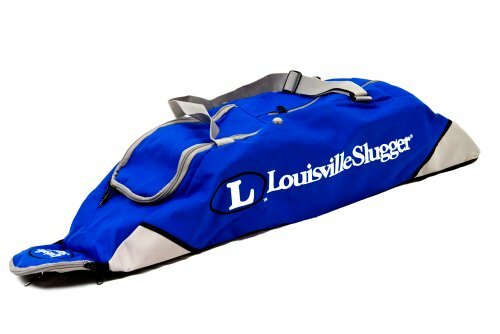 Louisville Slugger's Locker baseball bag boasts innovative rigid locker shelves, inside storage compartments for helmets and other equipment, and a top-loading bat compartment. An extra-durable 600D polyester construction ensures that it will last for many seasons to come. 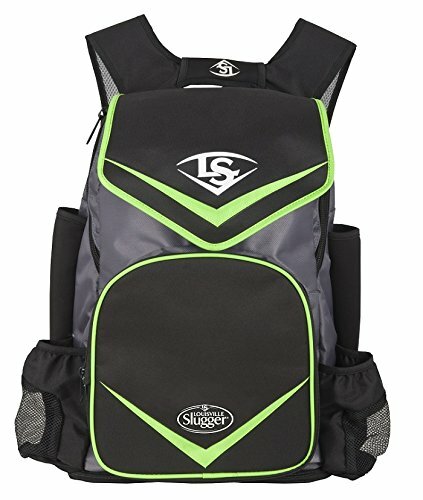 Compare prices on Louisville Slugger Backpack at Elevelist.com – use promo codes and coupons for best offers and deals. We work hard to get you amazing deals and collect all avail hot offers online and represent it in one place for the customers. Now our visitors can leverage benefits of big brands and heavy discounts available for that day and for famous brands.